This post, Cold Versus Flu Symptoms to Recognize, is meant to inform and not diagnose an illness. Always talk with a medical professional when you have concerns. Despite having similar symptoms, these winter respiratory diseases can have VERY different results. Cold and Flu and some of the most commonly misused words in medical science. Blocked sinuses and a stuffed nose are almost always dismissed as “just a cold”, and we carry on our everyday lives, hoping that the symptoms will run their course and promptly leave. However, it is time to think about this course of action in a bit more detail. Around 200,000 people in the U.S. are hospitalized for Influenza each year; around 36,000 of whom die due to the virus. 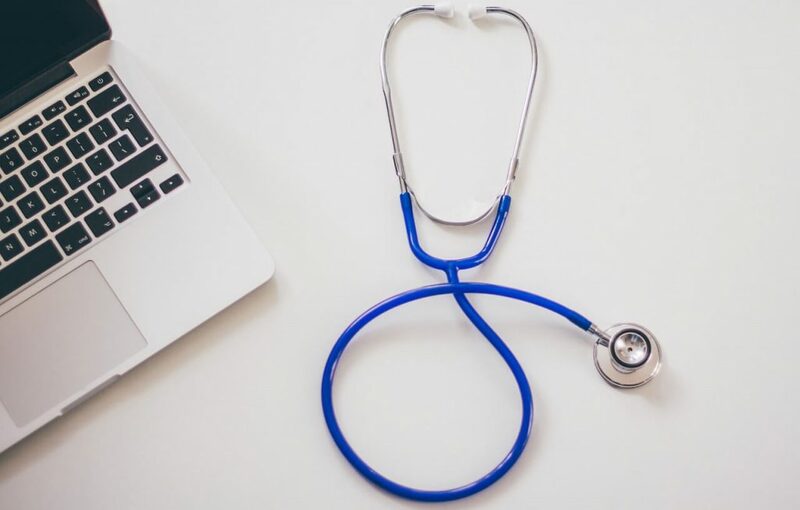 As the symptoms of the common cold and the potentially-deadly flu virus appear to be very similar, this post will aim to educate you on how to tell the difference and keep yourself safe. 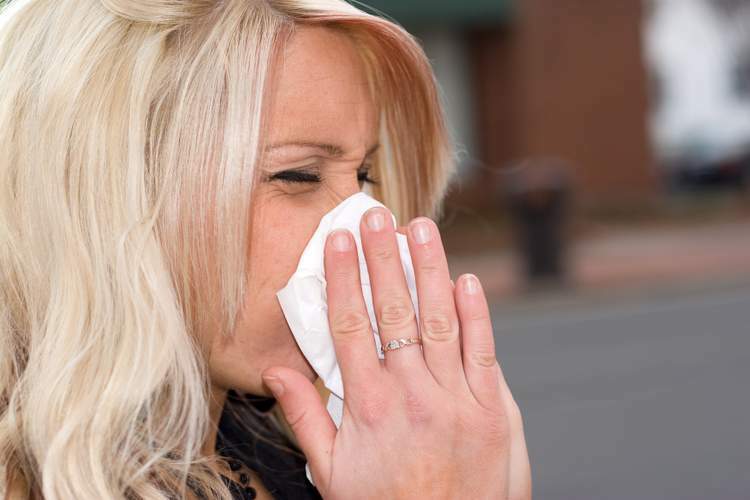 The Common Cold: What is it? The common cold is an upper respiratory tract infection. The infection is caused by a variety of viruses, but the infection is almost always mild in nature. The common cold is transmitted from person to person by droplets produced during a cough and sneezes, or through direct contact with a contaminated surface. Contrary to what many have come to believe, being in the cold weather does not actually cause the common cold. It is likely that a cold will develop gradually over a series of two or three days. Individuals are most contagious during the early stages. This is the duration in which symptoms are likely to include a runny nose and sore throat. Nasal symptoms are experienced more frequently during infection with the common cold than with influenza. The nose will normally produce a watery secretion for the first few days, that will later thicken and become darker in color. Infants and young children may also become fussy and have decreased appetite. The duration of colds can vary, but colds to tend to last for longer than flu. 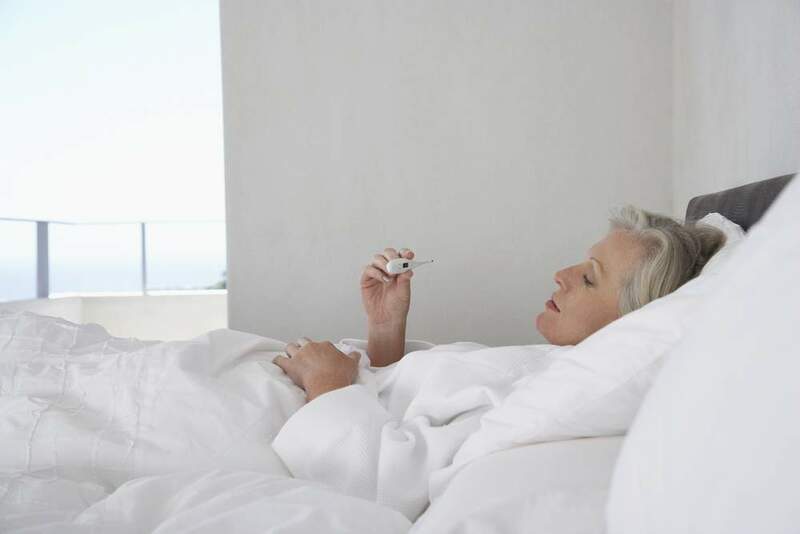 Individuals who are still ill after a duration of two weeks or longer most likely have a cold; although a cold could also last as little as two days. The Flu: What is it? Influenza, commonly known as ‘The Flu’, is a contagious respiratory illness caused by influenza viruses. These infect the nose, throat, and lungs. The flu viruses are believed to be spread via airborne droplets produced when infected individuals cough, sneeze or talk. 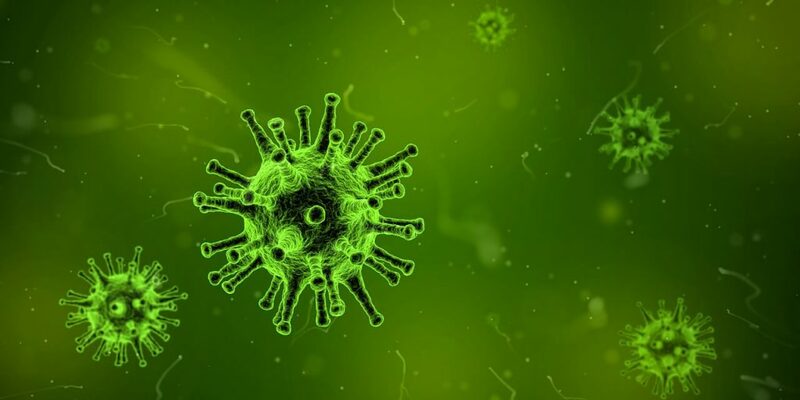 The virus may also be transmitted through touching a surface that is contaminated with the virus, then touching one’s own mouth, nose, or possibly eyes. Influenza is a more serious illness than the common cold, and there is a potential that medical attention may be needed. Complications of the flu can include bacterial pneumonia, ear infection, sinus infection, and the worsening or chronic conditions such as heart failure, asthmas or diabetes. Flu symptoms use usually more severe than cold symptom and are likely to come on much more rapidly – within the duration of a day, or even a few hours. Symptoms will begin approximately 2 to 3 days after the infection originally occurred. Influenza symptoms are very similar to that of the Common Cold, though some of the symptoms typically present themselves to a greater or lesser extent. Cases of Influenza tend to be more predictable in their length than cases of the Common Cold. The Flu will normally last for the duration of about a week, though you are likely to feel tired or ‘out of sorts’ for much longer. I had a case of the flu over the holidays with a fever that lasted 3 days. I went back to work on day 5, but was physically exhausted by the end of the day. When do I call a doctor for cold and flu symptoms? In most cases or cold AND Flu, there will be no need to contact medical professionals. Treatment can be performed at home as is previously described. The fact that cold and flu are both viral infections should be kept in mind. Doctors cannot prescribe medication to treat either effectively, and antibiotics will have no effect. If symptoms appear to be unusually severe or the individual falls into a high-risk group, a doctor should be contacted. Note ~ This post is pulled from a longer report, Cold Versus Flu: Knowing the Difference, which will be made available to subscribers of Life Beyond Kids. Not a subscriber to Life Beyond Kids? Join today! Have you or your family members suffered from the flu this year? Do you have a difficult time discerns cold versus flu symptoms?